This is the Visual Arts Scotland Annual Exhibition. I mentioned last year after visiting the joint SSA and VAS exhibition that there were so many exhibitions and competitions that one could enter. After being so inspired, I joined both the SSA and VAS and as such have submitted work for consideration with both societies for their annual exhibition. I have again been lucky enough to have two pieces (see below) selected to be included in this inspirational exhibition. 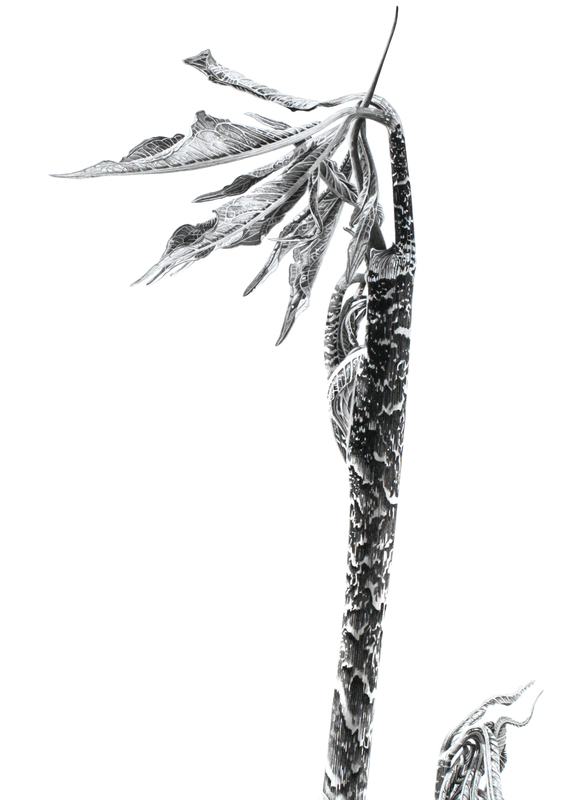 These original ink drawings are new Arisaema pieces and haven’t been displayed previously (they only grew in my garden this year). 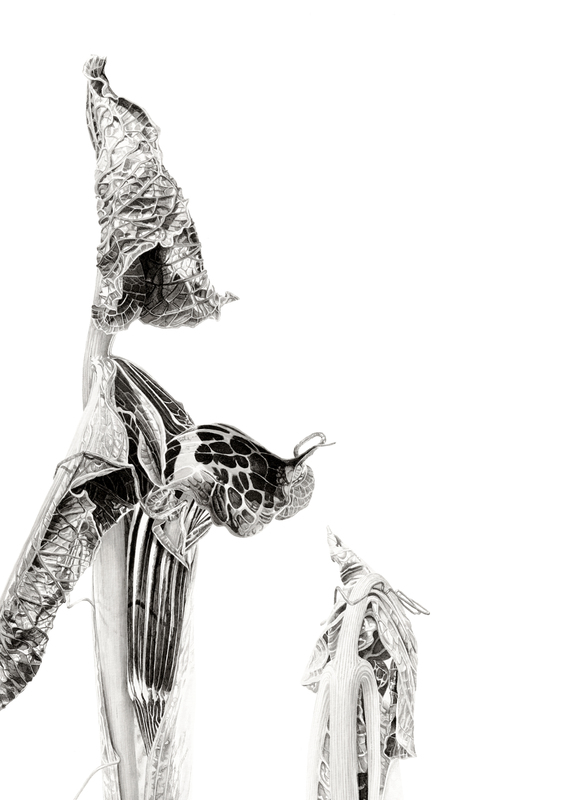 So if you would like to see my Arisaema griffithii and Arisaema turtuosum ink shoots both 1:1.3, head along to the RSA between the 26th January and the 22nd February.